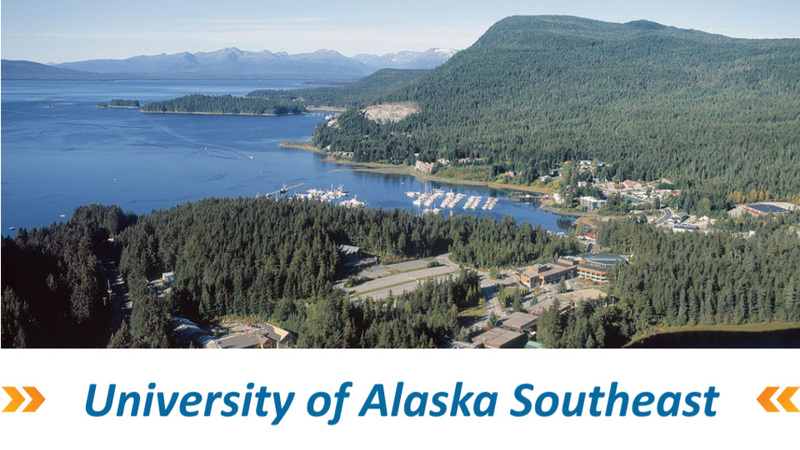 The University of Alaska Southeast (UAS) is a public, four year institution with campuses in Sitka, Ketchikan and Alaska’s capital city, Juneau. UAS is made up of four schools: Arts, Sciences, Education, Management, and Career Education. UAS offers undergraduate and graduate degree programs on campus or via e-Learning. The combination of three separate campuses and the lack of a connected road system in Southeast Alaska presents a unique challenge to the UAS IT department. Download the case study to learn how UAS’s search for an all-in-one endpoint OS and management solution led them to NoTouch Desktop.